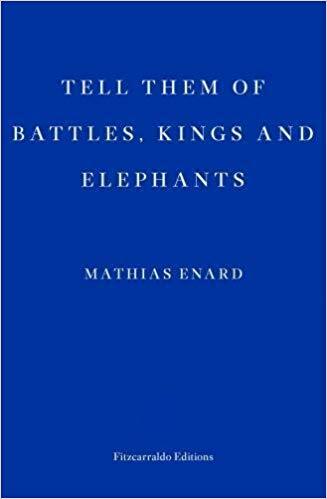 Mathias Enard’s Tell Them of Battles, Kings and Elephants, newly translated by Charlotte Mandell, is strikingly different from both Zone and Compass in form, the loquacious title signalling a more taciturn narrative, broken into numerous short chapters. 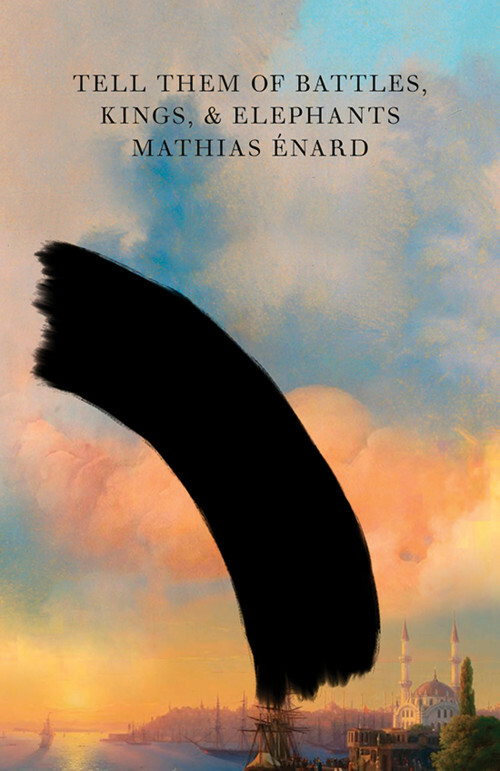 Thematically, Enard continues to explore links between East and West as the novel recounts a plausible visit to Constantinople by Michelangelo to design a bridge, a bridge that becomes a physical symbol of the desirability and difficulties of unifying the two cultures. Finally, there is the fact he is offered a fortune if the work is completed. “Michelangelo is searching for love. 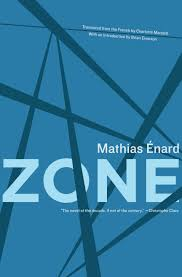 That the novel ends in violence and confusion, that the bridge which was finally built was destroyed in an earthquake, suggests that making connections without misunderstandings and weaknesses is not easy, but the novel itself is a powerful example of Enard’s ability to yoke the unexpected together. If you have yet to read him, perhaps daunted by the length of his two most famous novels, Tell Them of Battles, Kings and Elephants is a sharp, swift entry point to one of the today’s most vital writers. 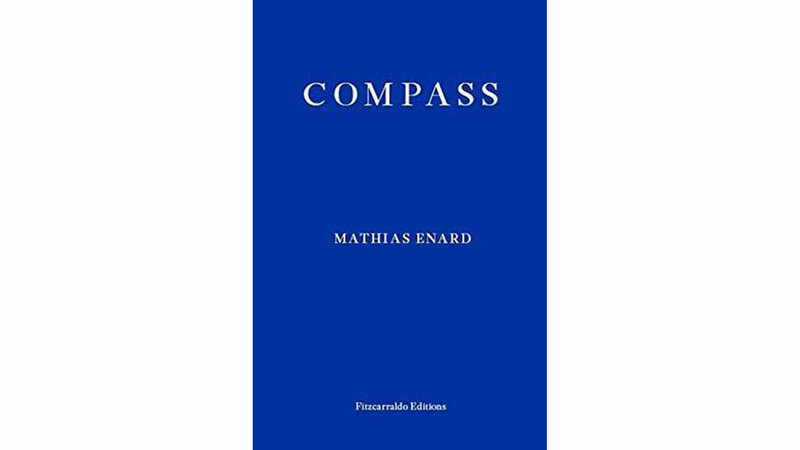 You are currently browsing the archives for the Mathias Enard category.